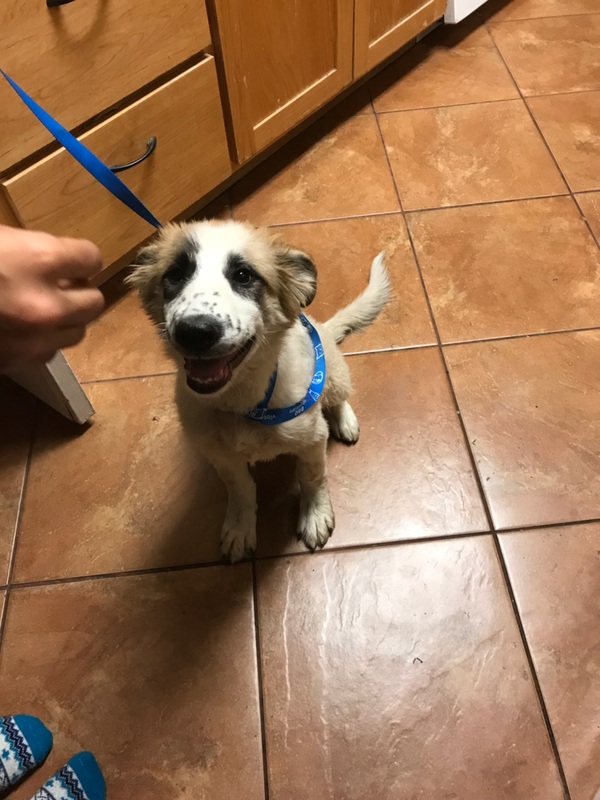 Anna Belle is a 4 month Great Pyr/Anatolian Mix looking for a home with a flexible work schedule; dog friend; fenced yard/land and experience raising dogs. Sweet as pie! Gentle, loving, playful. She will be a perfect addition to a lucky home. $400 adoption donation: spayed, vaccinated, microchipped and ready to be yours! Complete form to schedule meet and greet.